New Digi Camo Lifting Belt available in Model 2000, 2004 and 2006 features our 3 patents including a one-way Velcro closure, a downward angle to fit the natural shape of your back and a hip and rib contour for added comfort. All three models come with a 2 year warranty and are Proudly made in the USA. The belt is made of 100% genuine leather and has Jay’s custom logo embroidered on the back. 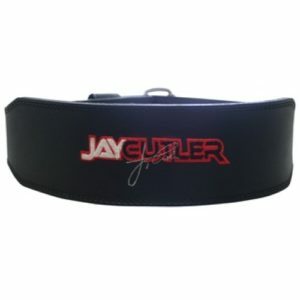 The belt was personally designed by Mr. Olympia Jay Cutler and is wider in the back with a taper around the sides and front. 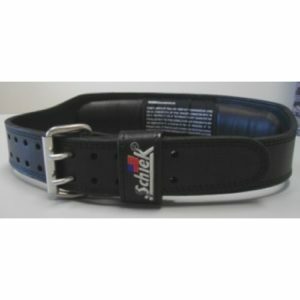 The belt also features a double prong stainless steel buckle, padded back and the Schiek logo embroidered on the front. The model L2004 Contour Leather Lifting Belt combines many of the features of the Schiek belts with the added support of a leather belt. 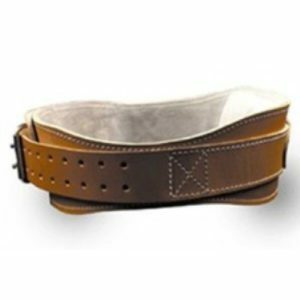 The leather belt has the patented downward angle design and hip and rib contour and also features a padded lumbar insert and durable dual prong stainless steel buckle. Our Model 2000 belt is narrower than our other belts (4″ width in back) and is a perfect fit for women and small individuals. 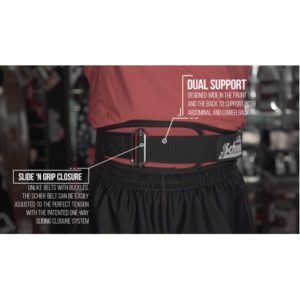 The belt has 3 patented features: downward angle design, hip and rib contour and one-way velcro closure. 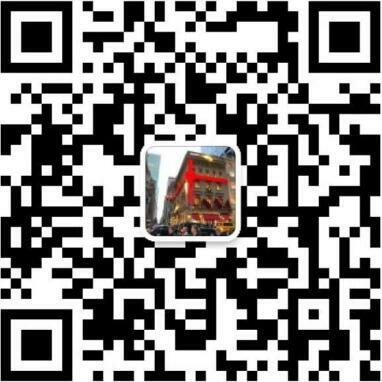 2 year warranty and USA made. Our model 3004 Power Lifting Belt has the same features and dimensions as our Model 2004 belt. This power belt is reinforced with an extra layer of neoprene coated nylon to make the belt stiffer for extra support. The belt comes in black only. USA made and comes with a 2-year warranty. 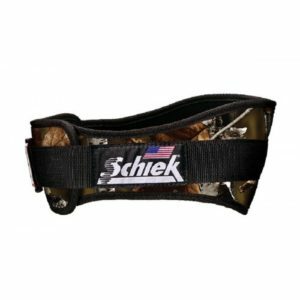 The Schiek 4004 Support Belt has patented features including a hip and rib contour and one-way velcro closure system. The belt also incorporates a lumbar-sacral pad for added lower back support. The 4004 belt is 4.75″ wide in the back, carry a 2 year warranty and are made with pride in the USA. 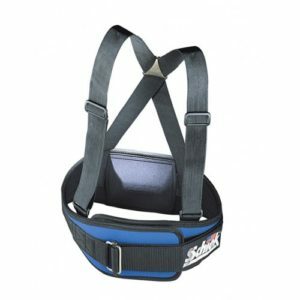 The Model 4004 Support Belt with safety detachable suspenders incorporates patented features including a hip and rib contour for added comfort and one-way velcro closure system. The belt also features a lumbar-sacral pad for added lower back support. The belts carry a 2-year warranty and are made with pride in the USA. The Schiek Outdoor Back Support Belt is now available in a woods pattern Camoflage. The belt is a full 6″ width in back and has a lumbar-sacral pad for added support. The belt also has the same great patented features as our other belts. Proudly made in the USA. The Schiek 4006 Support Belt has patented features including a hip and rib contour and one-way velcro closure system. 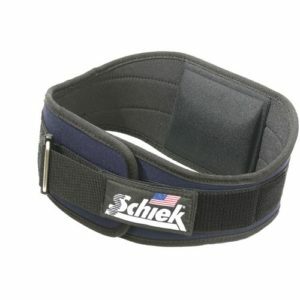 The belt also incorporates a lumbar-sacral pad for added lower back support. The 4006 belt is 6″ wide in the back, carry a 2 year warranty and are made with pride in the USA. 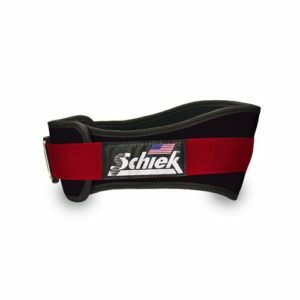 The Schiek Model B5008 Dip Belt is made from black amara synthetic leather and features a padded back, hip and rib contour for comfort and to reduce slippage and heavy duty chain and carabiner. One size fits all.